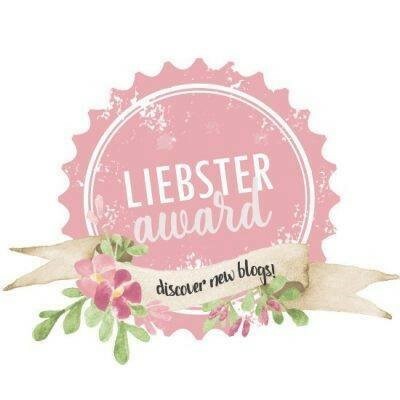 WINNING THE LIEBSTER AWARD – MY SECOND AWARD OF 2018!! Happy New Everyone. 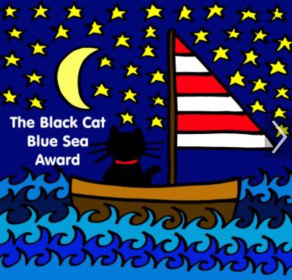 I’m excited because Daisy Mae and I have started the new year off right by being nominated for two awards. We were nominated for the don’t hate, appreciate award by MABEAUTILITY and that post can be found at The Don’t Hate, Appreciate Award: G❤❤d Vibes Only – My First Post Of 2018. 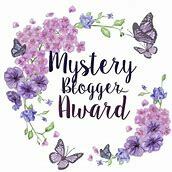 Also, Daisy Mae and I were nominated for the Liebster Award by MABEAUTILITY and if you want to check her award post out that can be found at LIEBSTER AWARD 2018!. Thanks MABEAUTILITY for nominating me. 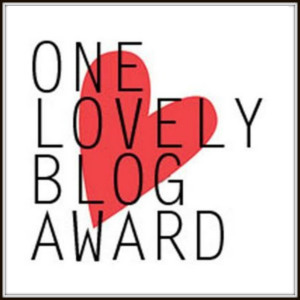 Nominate 11 other new bloggers for encouraging them. Let them know you have nominated. What is your favorite pet? Cats. What is your favorite snack? Popcorn slathered in butter. Which place in your house do you like the most? I like my bedroom the most. The reason I like my bedroom so is because it’s warm and cozy. What is your biggest hobby besides blogging. I don’t have another hobby other than blogging anymore. I used to do cross-stitching. If you were able to posses magic, what kind of magic would it be? Interesting question. The kind of magic that I could have a full-time job by owning my own business. Also,the kind of magic that I could change our world’s mind to do the right thing. What is your biggest wish? My biggest wish is that everyone in my family stays healthy and our world gets some common sense. Would you like your blog to be your job and Why? I haven’t been blogging a year yet so as of this time I’m not really sure. What did you like most about 2017? I have so many things I liked about 2017 it’s hard to pick just 1 particular one. What would your perfect holiday be like? All of my family would be together, no grudges would be held, Nobody would be sick and we’d enjoy each other’s company and we’d overlook each other’s faults. What is the meaning of education? To me education is more than getting a degree or degrees at a college or colleges. Education to me can also be what you learn in life from the time you’re born to the time you die. You see there are many ways you can be educated so take advantage of all of them because you never know when you’ll need them. How did you create the name of your blog? When I created the name of my blog, I wanted it to be unique and original. I live way out in the country so I started with COUNTRY LIVING but then I got to thinking why not make it a little more personal and do a name that would welcome everyone to my site. So I came up with WELCOME TO CRYSTAL’S SITE(ORIGINALLY COUNTRY LIVING). I kept COUNTRY LIVING so that my followers that came when I had that name would stay. 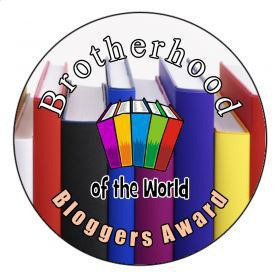 Please don’t judge me for not nominating blog! If I could I’d nominate all my followers because I know how much time and effort into your blog posts. I appreciate all my bloggers. What is your favorite pet and/or animal? What is your job and Why do you like it or dislike it so much? Did you make any New Year’s resolutions? If so what were they? What did you like most about 2017? What did you like least about 2017? What is your hobby besides blogging? What did you like most about Christmas and New Year’s? What would you like to share about yourself to introduce yourself to the readers? How did you create the name of your blog? Nominees, have fun answering the above questions. 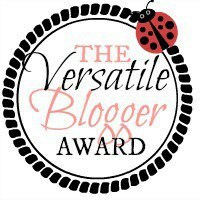 A HUGE BIG THANK YOU TO MABEAUTILITY FOR NOMINATING ME. Hello Everyone, It’s Daisy Mae and I thought I’d update you on what’s been happening to my Sister(Crystal) and myself these last few days. These last few days have been well traumatic for the both of us. On Friday October 11, 2017 in the evening is when things all started and literally went haywire for my sister, Crystal. You see she was on her computer and needed to charge it and when she went to charge it, it wouldn’t charge and the cord wouldn’t even stay in. She took it to Staples the next day and found out the damage was worse than she thought. As it turns out where you charge the computer in that hole was pushed back at least 1/4 of an inch and the Motherboard on the computer had gone. The Associates said because it cost so much to get fixed it would be best to get a brand new computer so that’s what my wonderful Sister, Crystal did. Crystal was without a computer for a few days while they transferred and got things set up. On Monday October 12, 2017 I had to go to that bad vet for a follow-up check-up. My owners put me in this pet carrier which I absolutely hated and what happens when went around the corner of the receptionist’s desk, the carrier fell apart with me in it. Not good. Daddy held me and cuddled me until I had to go back in the carrier again but he didn’t carry it by the handle like before. My follow-up check-up went well and no infections found. That was my Experience at the vet. The day didn’t get better either because the place that transferred Crystal’s files she discovered some of them were transferred in Word and can’t be open without Office. She wasn’t happy. If there is anyone that knows how to change out of word please let her know. She did what any normal human would do and called the computer place for help and they refused to give the help. Told her to call Microsoft and she did that twice and got nowhere. She got the run-a-round and didn’t get a solution to her problem. So once again if anyone knows how to switch out of word so she can open her files please let her know. Then to end yesterday, right after supper the internet goes out until morning. She tried a little trick her provider told her and it helped. We are both very sorry we didn’t get any posts out in the last few days but as you can see it’s been a rough few days. 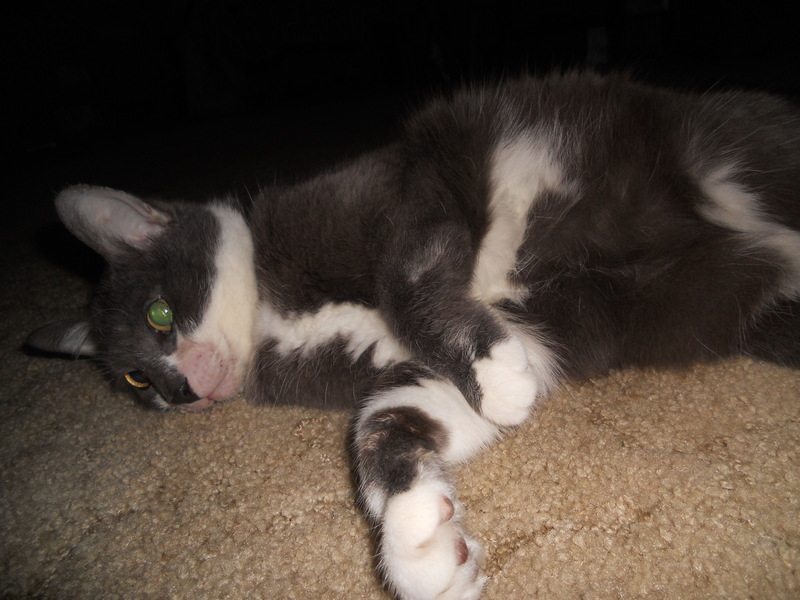 I will eventually get my cat quotes and fun facts out on CRYSTAL’S PHOTO-BLOGGING SITE and WELCOME TO CRYSTAL’S SITE(ORIGINALLY COUNTRY LIVING) . 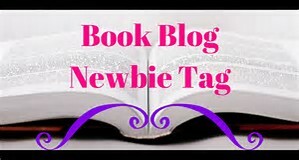 Share the link of the blogger who has shown love to you. What is the inspiration behind your blog content? When I started WELCOME TO CRYSTAL’S SITE(ORIGINALLY COUNTRY LIVING), I started it because I wanted to have fun and see what blogging is all about. I liked the fact of self publishing my posts, stories, pictures and more on my site and sharing them with others. I also like meeting other bloggers. What is your favorite time of the year and why? My favorite time of the year has probably got to be December 19 to the 25th because that’s the timeline when my birthday comes and I just love Christmas because that’s when Christ was born and started his mission to die for our sins. What is your favorite book and why? (Or movie if you don’t read) Like PENandPAPER, the Bible is my favorite book too. The Bible is a good book to read and it’s a best seller. As for worldly books, I like most mystery/suspense books mostly because they have you on the edge of your seat guessing who done it. If I didn’t read, the movies I would choose is Dirty Dancing and Grease. Why? They’re good movies. I follow several good blogs and can’t just choose 8-13 blogs and after seeing that PENandPAPER nominated Everyone because every blogger is unique in their own way, I thought I would do the same thing. So my nominees are EVERYONE. What is the inspiration behind your blog(s) and why? What’s your favorite pet and Why? PENandPAPER THANKS SO MUCH for nominating my blog. This really means a lot to me. I did some blogging and reblogging on my new site, CRYSTAL’S PHOTO-BLOGGING SITE. I also just published another picture blog called SUNRISES AND SUNSETS: IN PHOTOS. I think in my opinion these blogs are pretty good. On your dashboard under Links then hitting All Links, you’ll find both of my sites and their Links. If you don’t want to bother with that, here is the link for CRYSTAL’S PHOTO-BLOGGING SITE. Thanks to Everyone who has visited the site. I hope you follow it too.